The Golden Age of crowdfunding is probably behind us. Some infamous bad eggs may have done a great deal to spoil the whole batch, straining the trust of gamers and backers alike, but the core idea behind websites such as Kickstarter is too persistent to be killed off like that. Even now, interesting, ambitious propositions are emerging on crowdfunding sites, asking for support and backing. 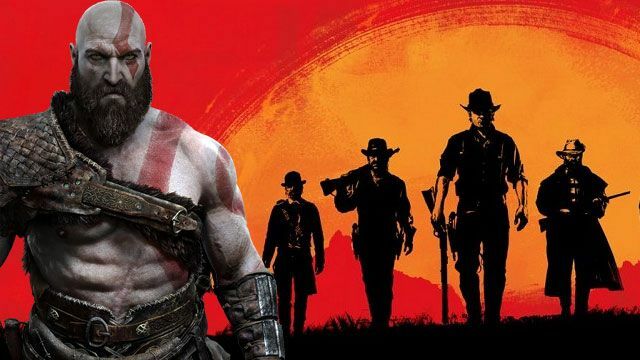 We’ve gathered ten such projects, either sequels to renowned franchises or simply undertakings made by trustworthy people, who are likely to make good use of the donated money. 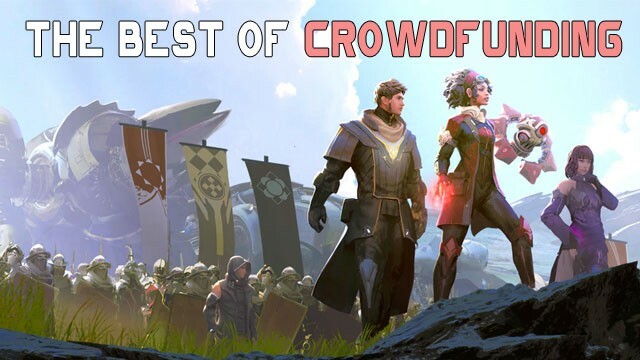 Take a look at what’s good and promising among crowdfunded games these days. 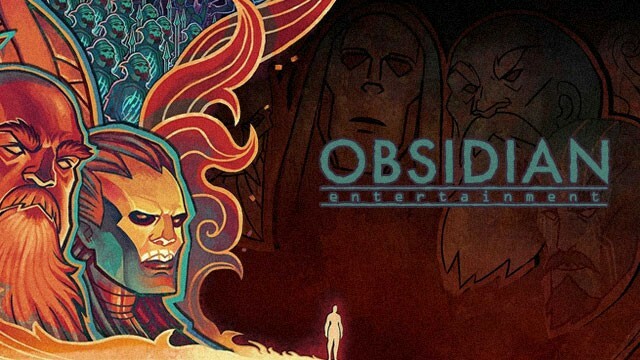 During the Digital Dragons conference, we interviewed Feargus Urquhart, the CEO of Obsidian Entertainment. Feargus was in Kraków to give a speech regarding his experience in the gaming industry entitled “25 Years Down, 25 Years to Go: A Life Creating Games”. 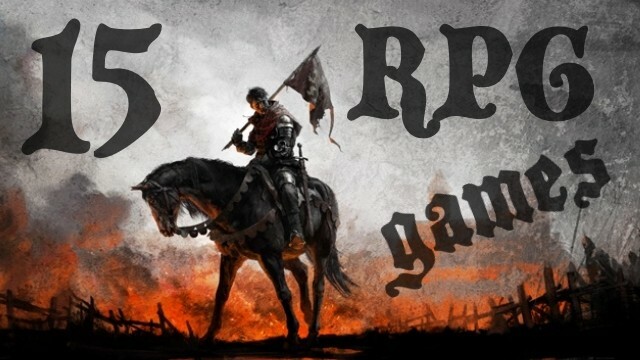 During our interview, he revealed that the company is working on Pillars of Eternity II and an unannounced game on Unreal Engine with Tim Cain and Leonard Boyarsky on board.